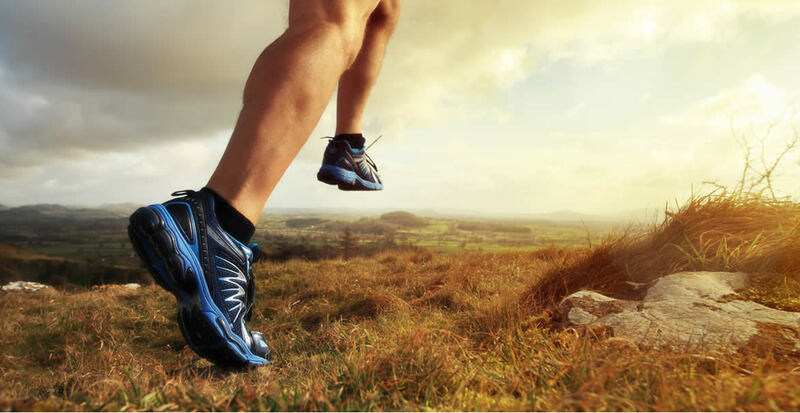 Mr Ali Bayan is a specialist orthopaedic surgeon located on the North Shore in Auckland who specializes in hip, knee, and foot & ankle conditions. Mr Bayan graduated from medical school with MB ChB qualification in 1993. He completed his surgical training in Dunedin and Auckland and was admitted to the fellowship of the Royal Australasian College of Surgeons in 2005. He undertook a further clinical fellowship training in complex knee sport injury reconstruction in the Chelsea Westminster Hospital in London. He also spent one year in the centre of excellence in the Stanmore Royal Orthopaedic Hospital in the UK sub specialising in hip and knee replacement and resurfacing surgery and complex foot and ankle surgery. 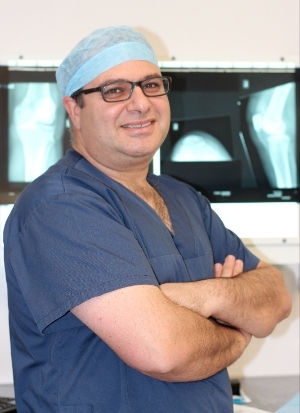 Mr Ali Bayan returned to New Zealand and was appointed as a consultant orthopedic surgeon in WDHB North Shore Hospital in 2008 to date.His private practice is based in southern cross hospital. Mr Ali Bayan has performed many surgeries over the years and uses the latest orthopaedic technologies, with a focus on clinical excellence to ensure a speedy recovery and long term success. Mr Ali Bayan will assess your knee problems and give you the right course of treatment or surgery to get you back to normal mobility. Many people experience difficulty when getting up from a chair or simply walking due to nagging hip pain. These could be due to hip joint problem e.g arthritis or osteoarthritis or bone or cartilage injury. Get relief from strenuous hip pain and have a new lease on life by taking the step to regain your freedom of movement through precision hip surgery. Regain the ease of walking. Walking on uneven surfaces, falling during an active sport or someone stomping on your foot are common foot and ankle injuries. Get your mobility to back today through tailored treatment by Mr Ali Bayan.